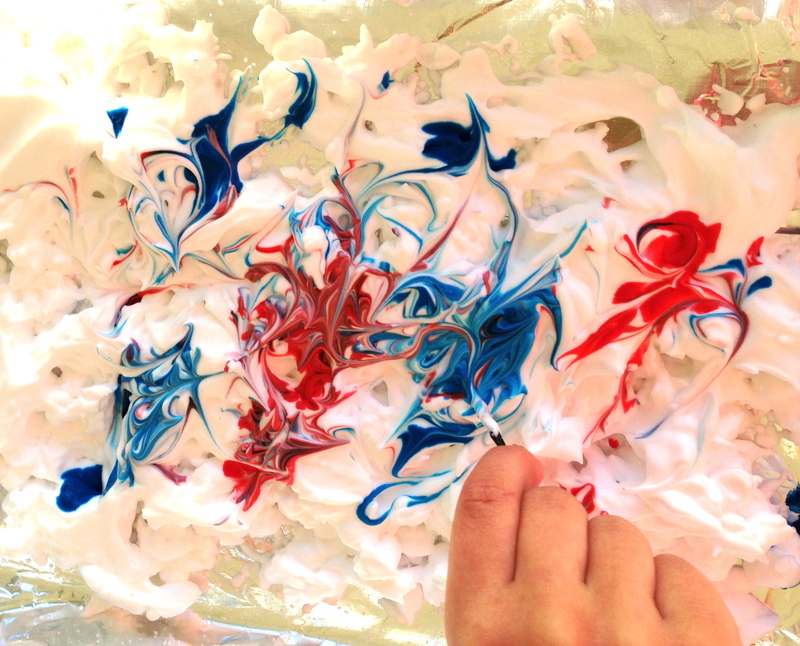 We love using unexpected materials at Sunshine Art, and Shaving Cream is just one such material. 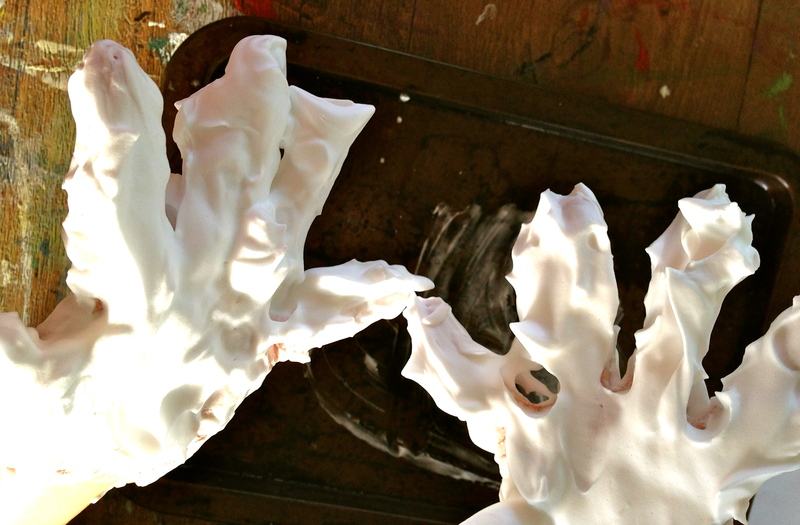 Kids and adults love to play with the smooth, growing, glossy foam. 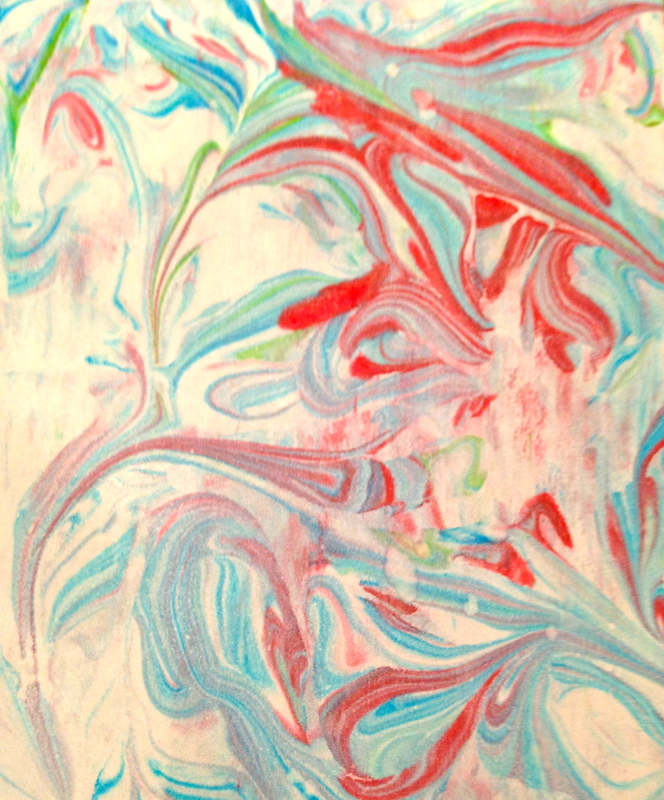 Its a great medium for paper marbling and produces amazing individual results. ‘Messy’ and ‘fun’ – two words that kids love to hear together! And this activity is just that! Step 1. 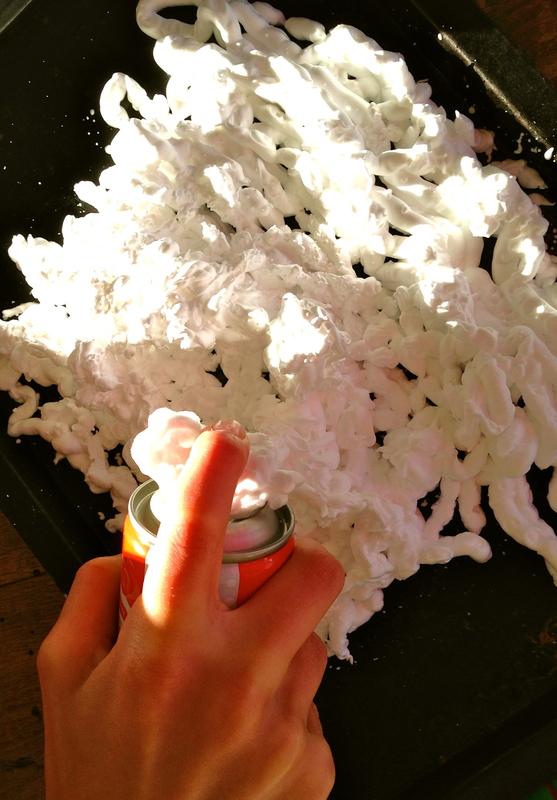 Spray a good amount of shaving cream into the tray. Step 2. 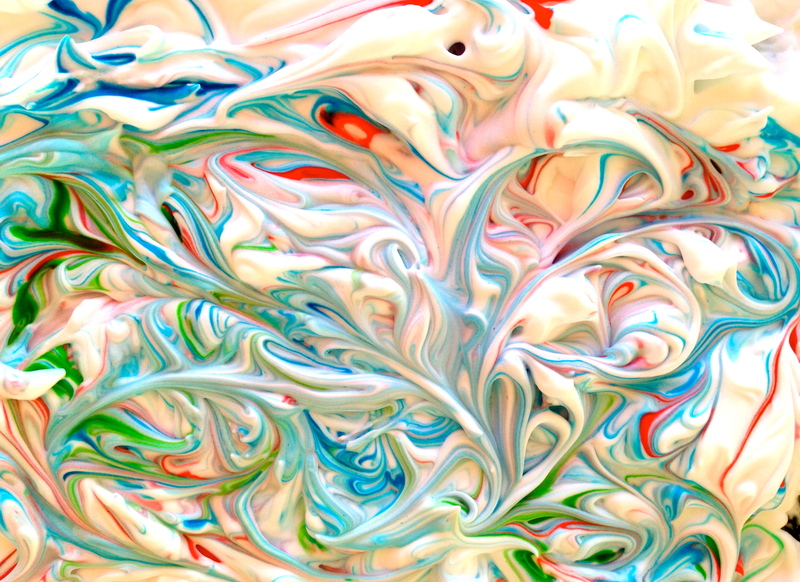 Have a play in the shaving foam – see how good it feels! Step 3. 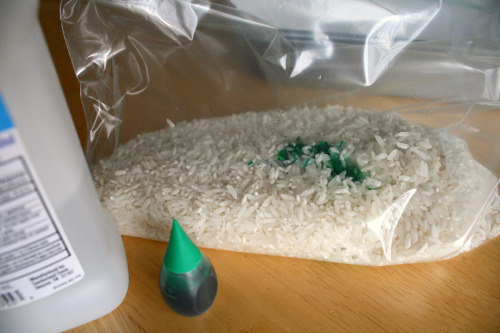 Use your hands to smooth the foam over so it’s relatively flat on top. Step 5. 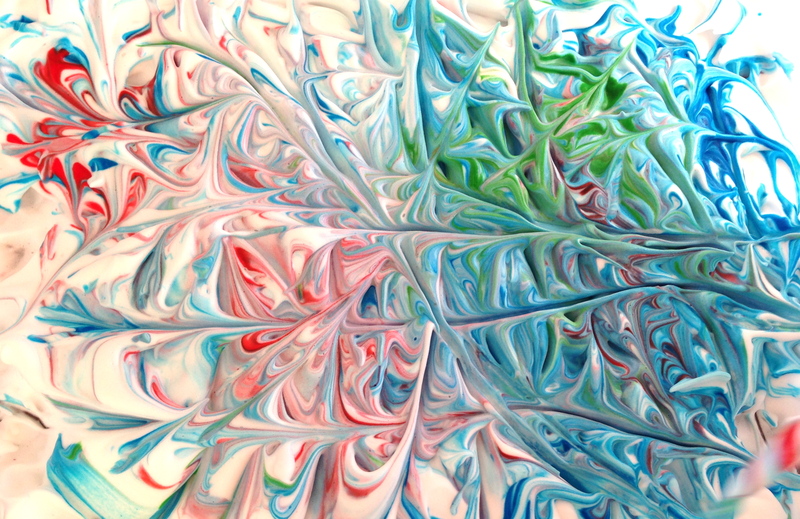 Use the skewer to swirl the paint around to create a cool design. 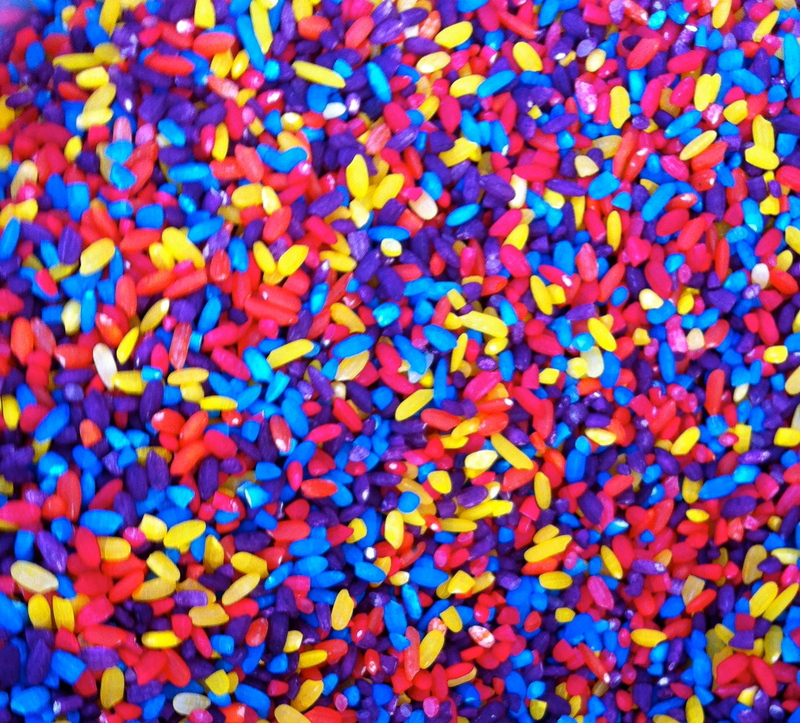 It doesn’t matter if the colours blend together a little. Step 6. Lay your paper down on top of the design and leave for a few seconds. Step 7. Remove and let it sit for about a minute. Step 8. Gently wipe off the shaving cream with a spatula or cardboard – it leaves the pattern behind. 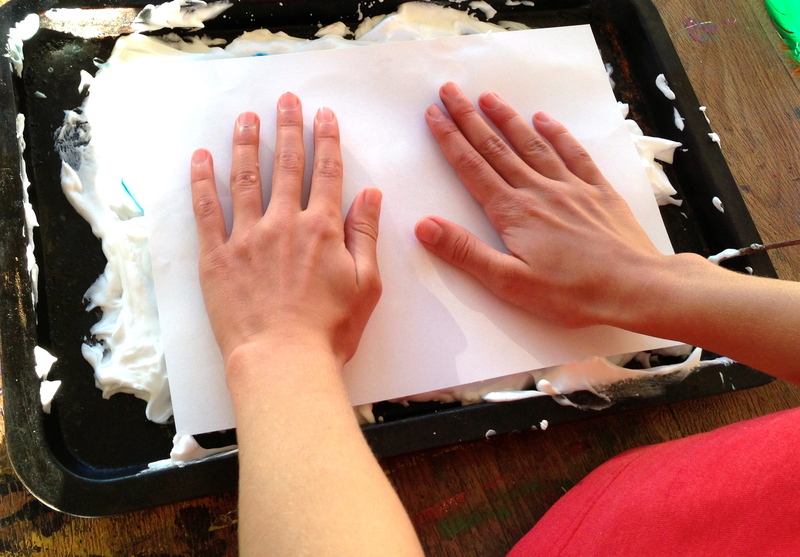 We carefully washed the paper to remove any excess shaving cream. Leave it to dry. 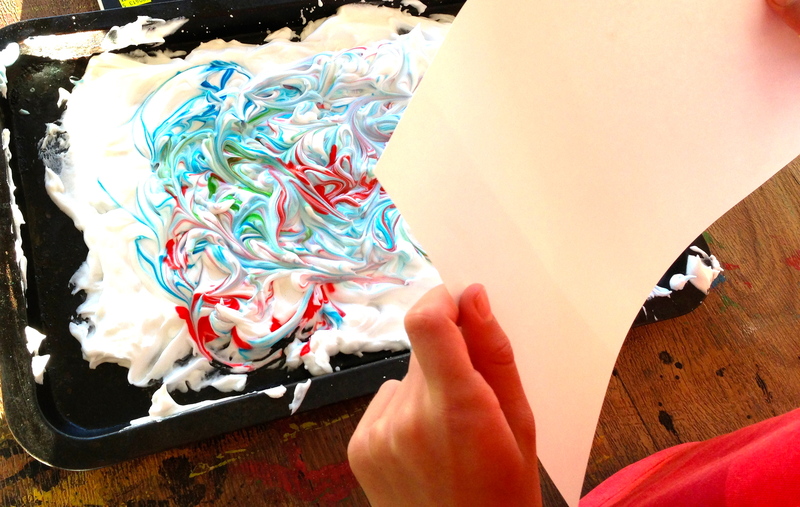 Once our shaving cream marbled paper was dry, we used it to cover our sketching journals. Our mid year holidays are coming to a close but our Sunshine Artists had a great time at our Workshops. These holidays we combined with Sargent Fitness to provide a workshop of mind bending creativity that included designing and building giant marble runs and also solving a huge 8ft puzzle. These activities concluded with a buzzing boot camp for kids. 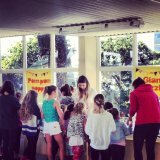 We had over 40 kids attend and they all had a really great time – what a great day to spend an amazing winters day – Art and Action! Quilling is an art that involves the use of strips of paper that are rolled, shaped, and glued together to create decorative designs. 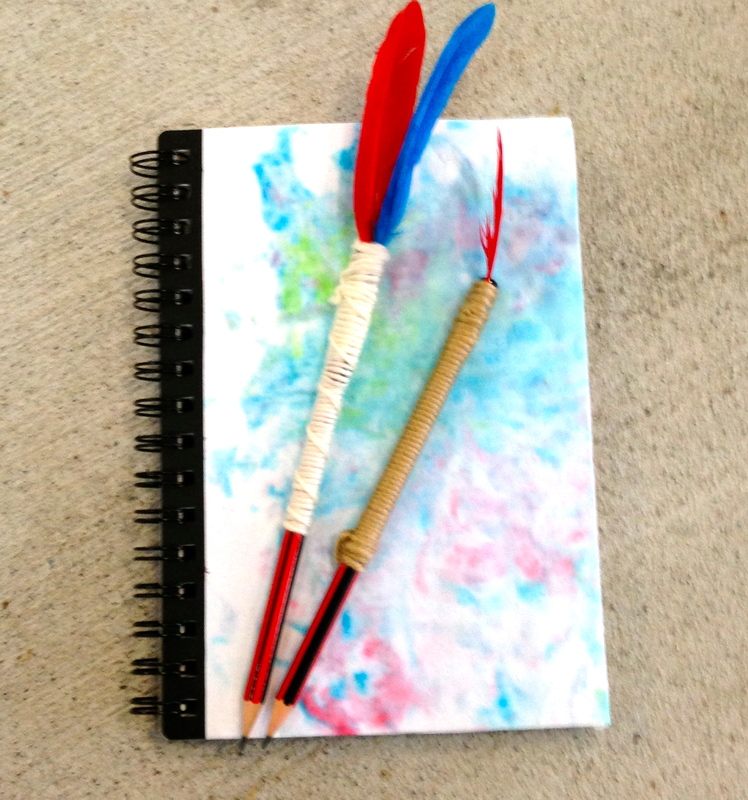 The paper is wound around a quill to create a basic coil shape. 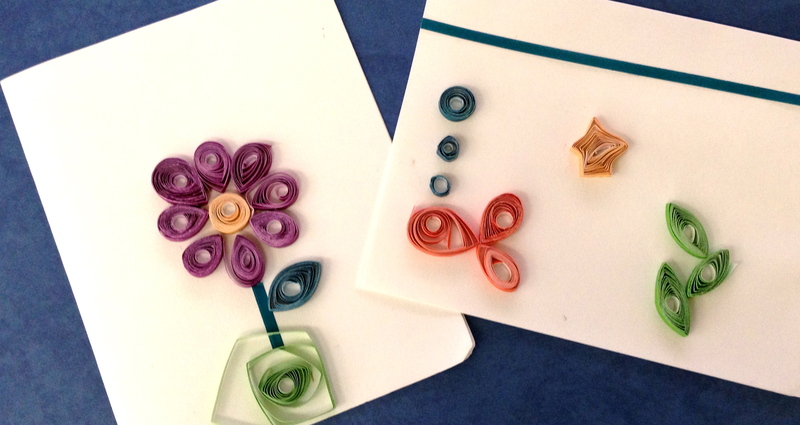 The paper is then glued at the tip and these shaped coils are arranged to form flowers, leaves, and various shapes. 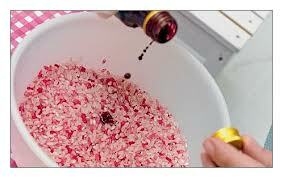 It involved quite fine motor skills but with some help even young children are able to enjoy the process. 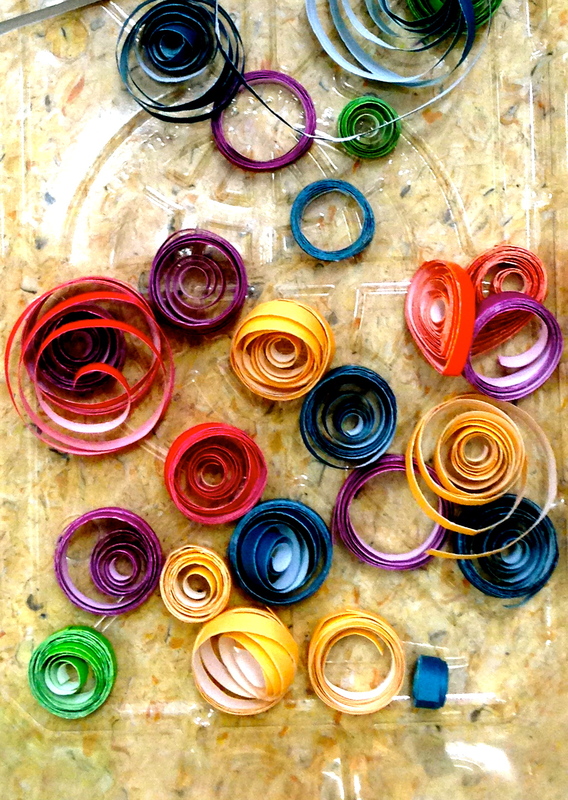 In the 18th century, quilling became popular in Europe. 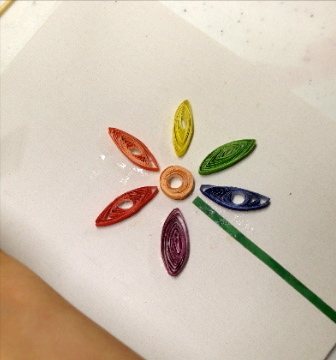 Quilling also spread to the Americas and there are a few examples from Colonial times. 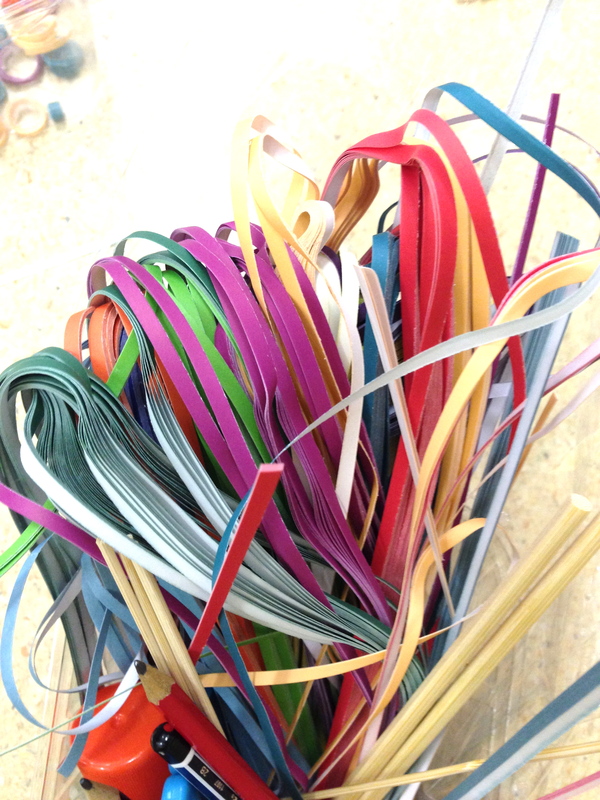 I was able to buy pre cut strips of coloured paper from a craft supply. (I think Spotlight has this product too.) 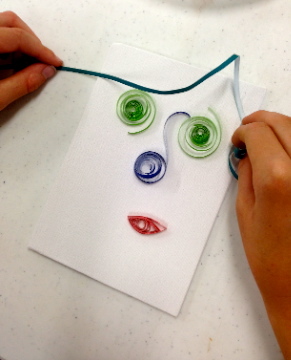 We used bamboo skewers and chop sticks as our quilling tool but you could also purchase a specific tool. 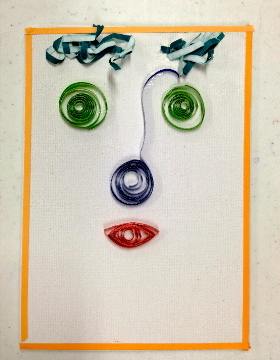 I prepared some earlier for our younger crafters and left the activity open ended allowing amazing designs to develop. We used PVA glue and small canvases as our base and I think you’ll agree we had some spectacular pieces. 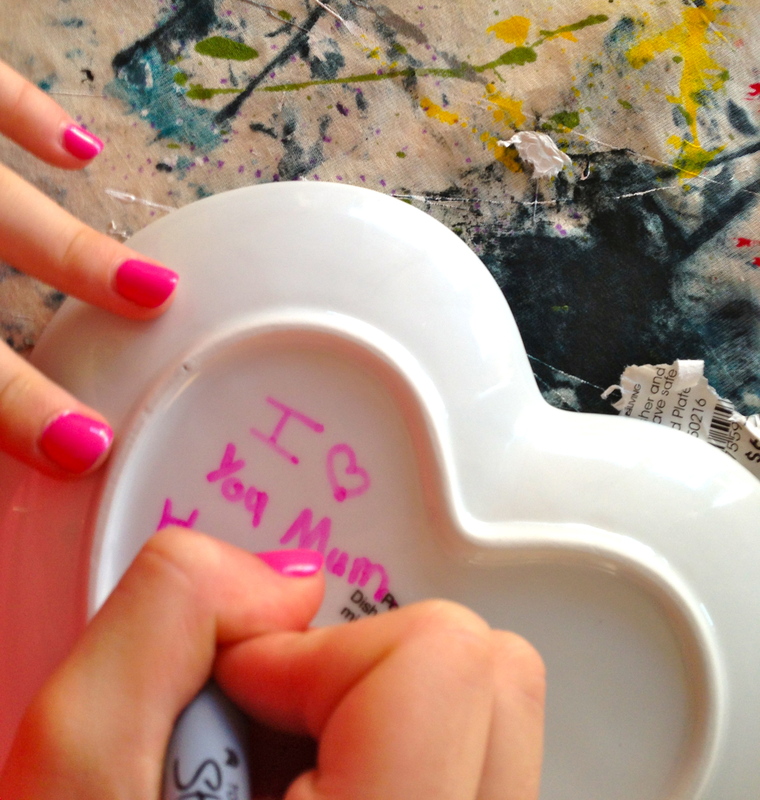 I recently picked up these cute heart shaped plates from Target and together with the ever faithful Sharpie Marker we created some designs for our Mums. 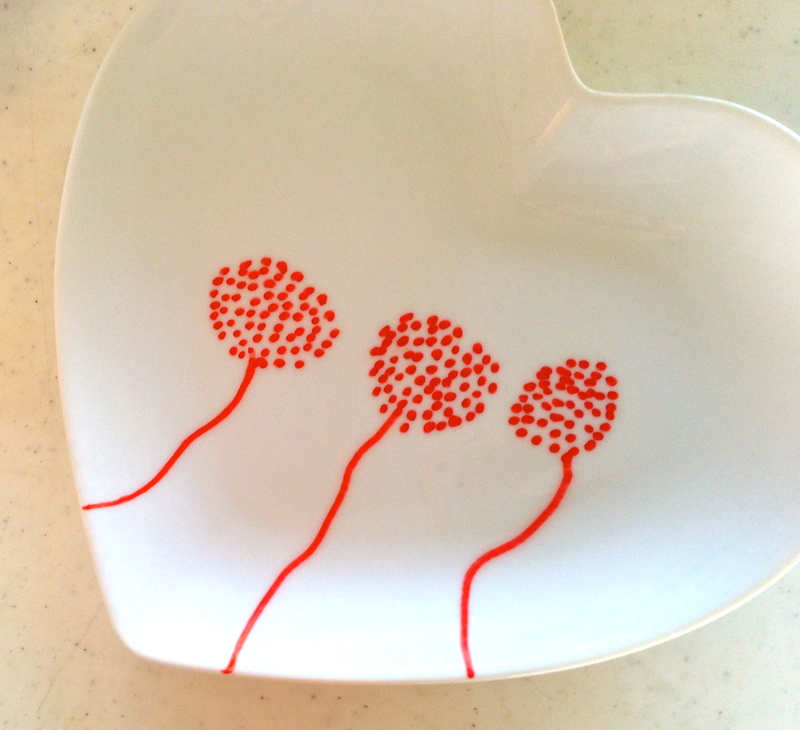 This is a super technique to decorate any piece of ceramic, be it plates, bowls or mugs. 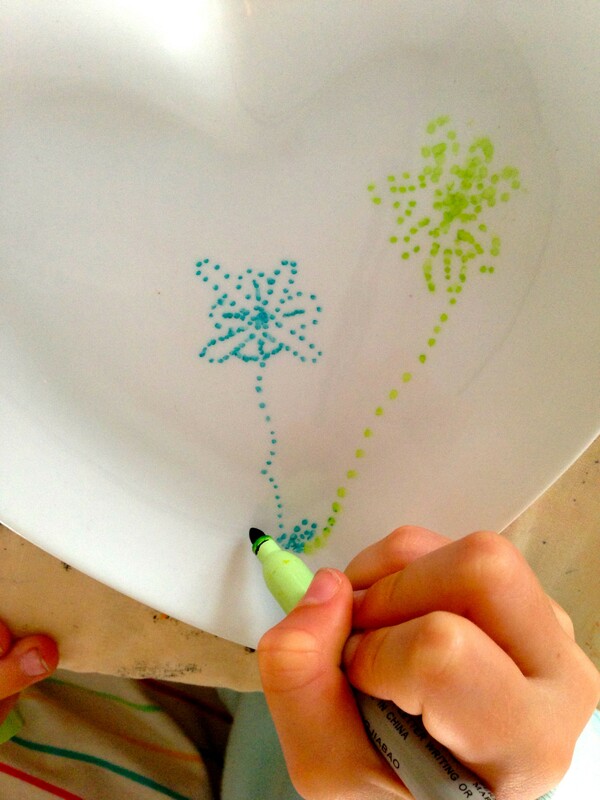 We were inspired by Martha Stewarts dot painting of plates and added our own touch. 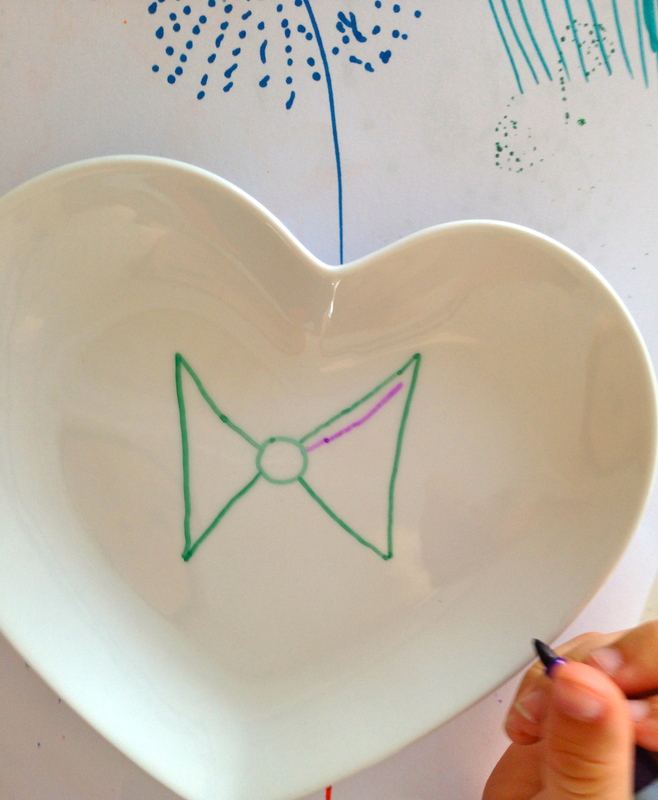 Its as simple as planning and sketching a design, drawing directly on to the ceramic piece and when you are happy with your design bake your plate for 20 mintutes in a moderate oven. 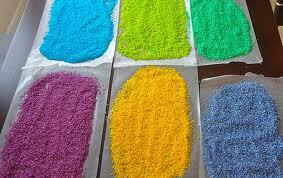 Coloured Rice Just For Fun! 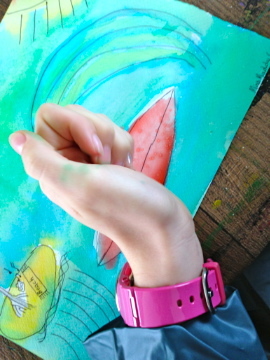 Sunshine Art Classes are primarily for School Aged Children and at present most of the students are not younger than 9 but.. 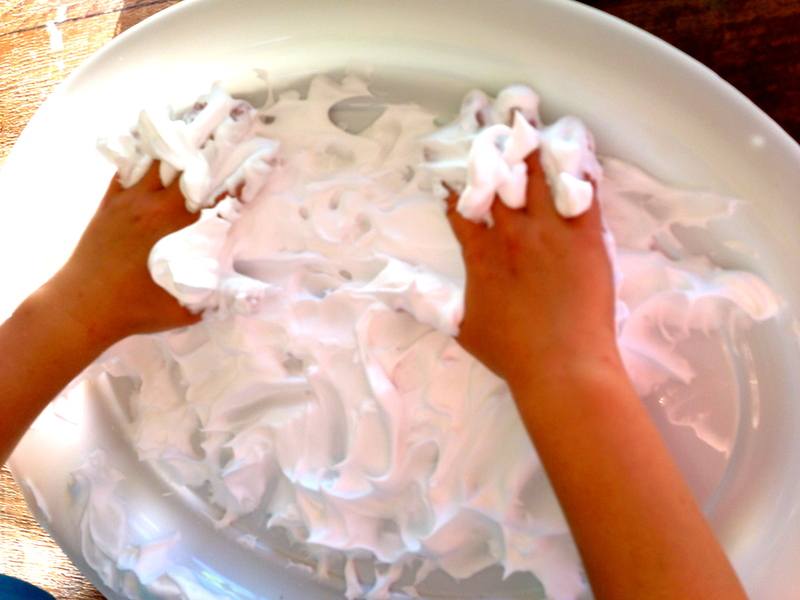 I often find that the simple hands on activities that are enjoyed in preschool are really so much fun for older kids. 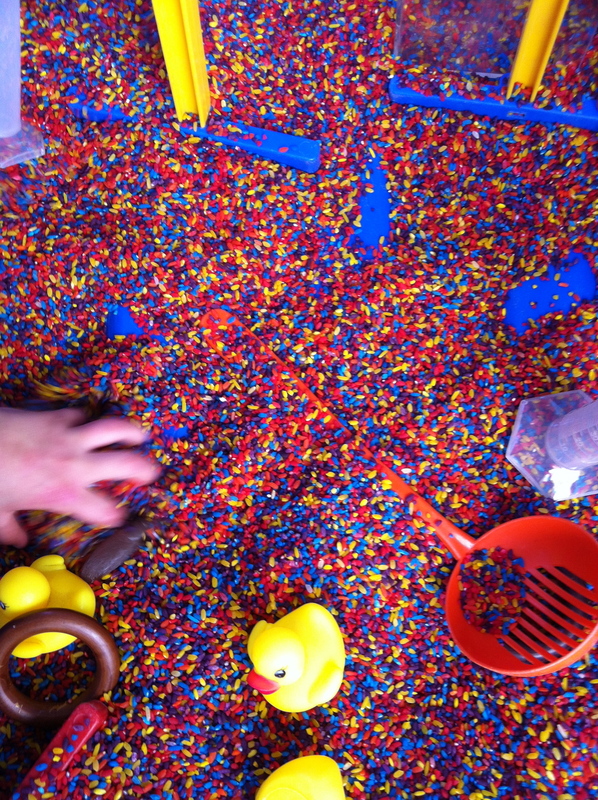 Coloured Sensory Rice is just that activity. The directions are simple and achievable in a short time and the experience endless. FUN IN THE SUN WITH THE PROS! It is really the time for great events on the Southern Gold Coast. The Roxy and Quicksilver Pro brings our town alive. 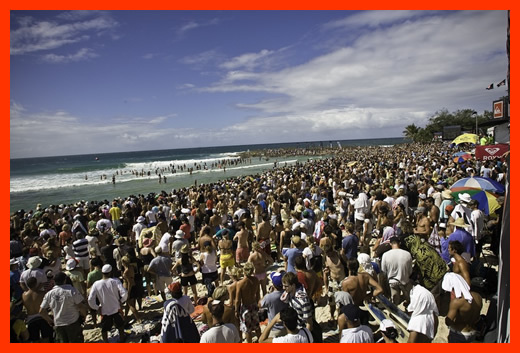 It is abuzz with pro surfers and those who love to bask in the atmosphere of the surf and the sun. 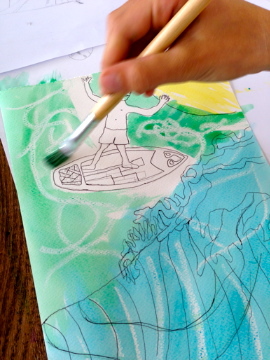 It is only fitting that we are inspired to create with a surfing theme. 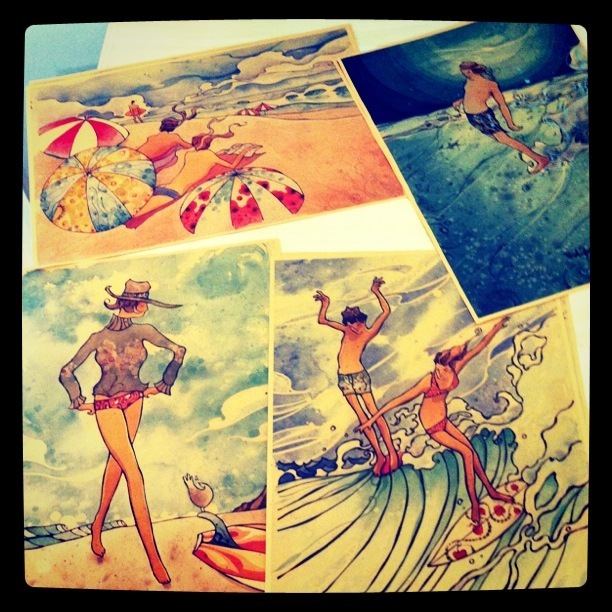 This year we looked at the art of Harry Daily and his Sketch Holiday Series. 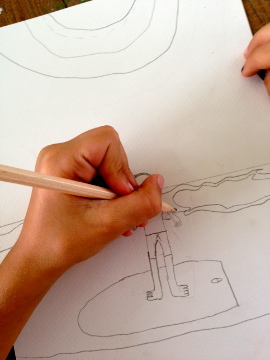 We worked on simple contour drawings of each other in strange surfing poses and then talked about composing our pictures. We used simple black lines to fill our pages and then added colour with water colours. Some used wax resist techniques and others used salt on the water colour for a different result. 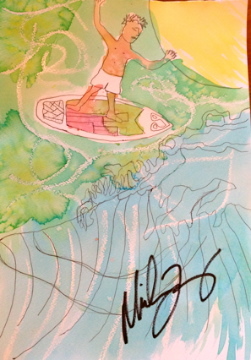 The art was wonderful and bright but the highlight may have been running into Mick Fanning and having him sign the artwork. 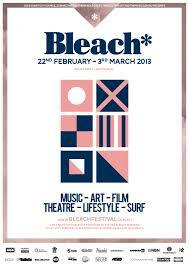 Bleach* brings together high calibre artists from around Australia and the Gold Coast for a 13 day celebration of music, photography, arts, theatre, film, ideas and lifestyle events. Bleach’s home is the world famous beaches and foreshores of the Southern Gold Coast combined with major venues within the region. The largest Festival on the Gold Coast, based on its geography, Bleach* will grow as a celebration of surf & beach Culture, delivered through a contemporary arts program. It rained and poured and storm but credit to the organisers – the show went on! Thanks Bleach for a great fest!